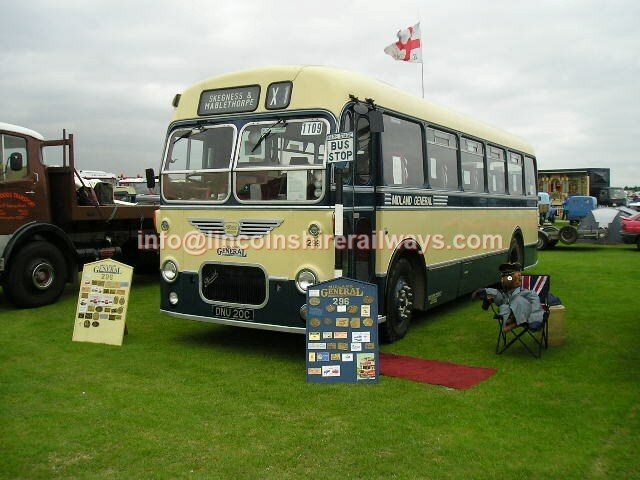 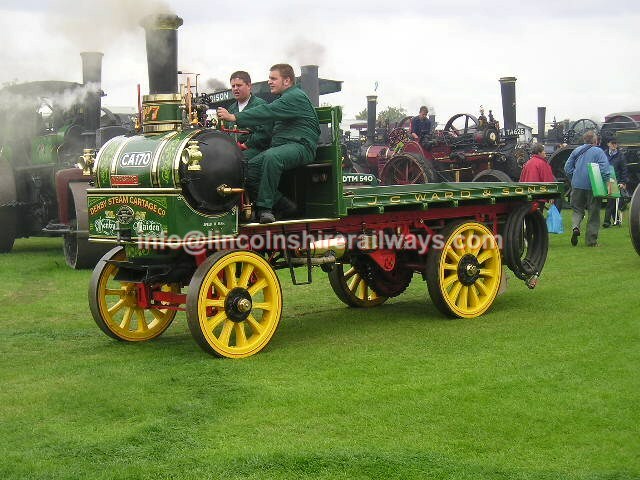 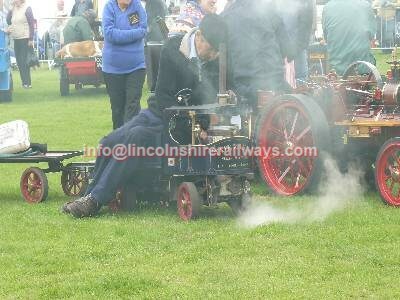 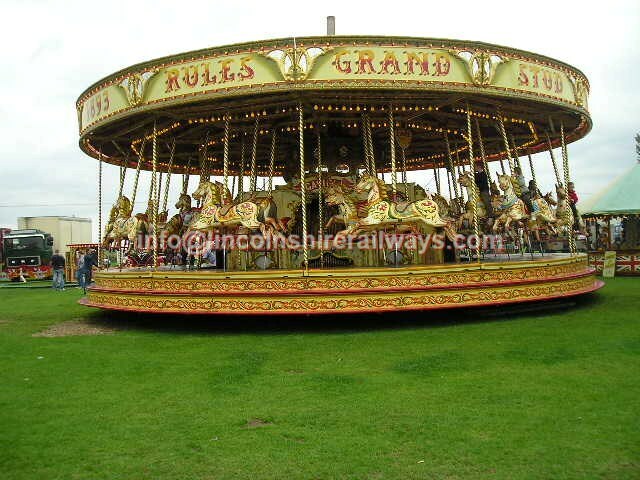 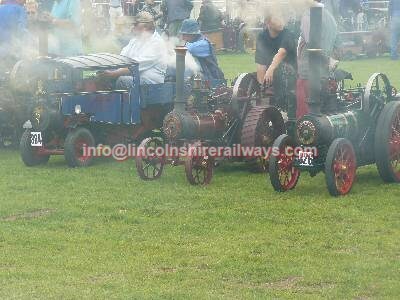 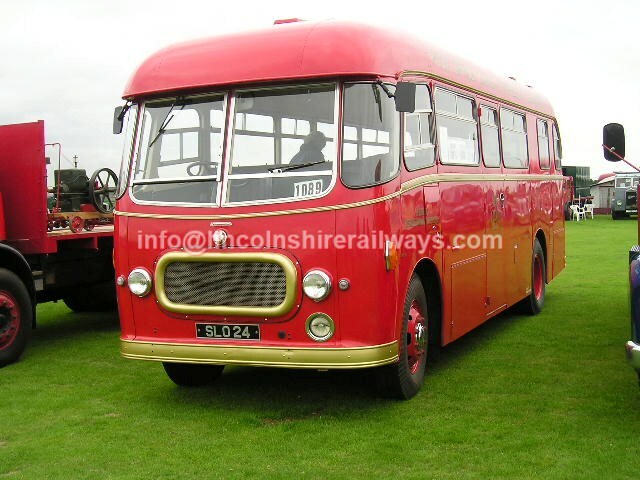 The Lincolnshire Steam & Vintage Rally. 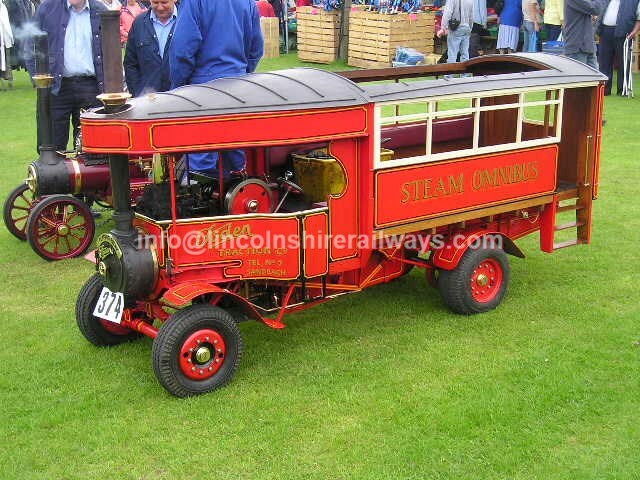 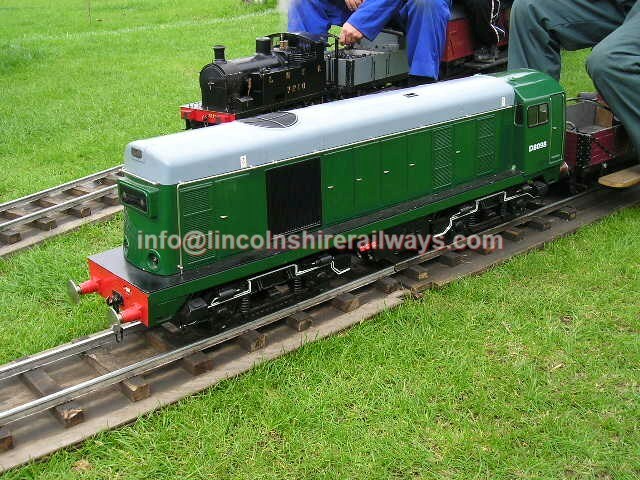 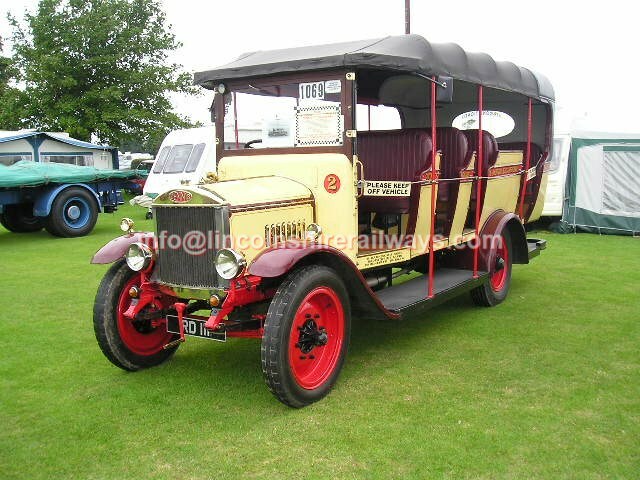 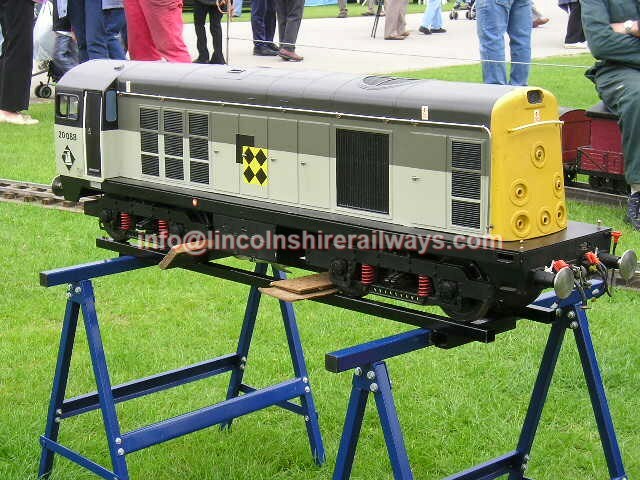 Held annually in August and attracting around 1500 exhibits ranging from vintage steam Showman's engines, cars, vans, buses & trucks; fairground organs and rides; stationary engines; models and dioramas; market stalls, etc, etc. 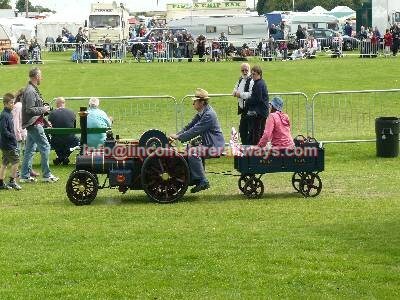 It's a full day to get around everything, but if you get talking you might need to go back on Sunday as well.